What the heck do you do with Catnip 100% Pure Joy Naturals Essential Oil? Researchers at Iowa State University found that the constituent nepetalactone, in catnip, is ten times more effective at repelling mosquitoes than DEET. 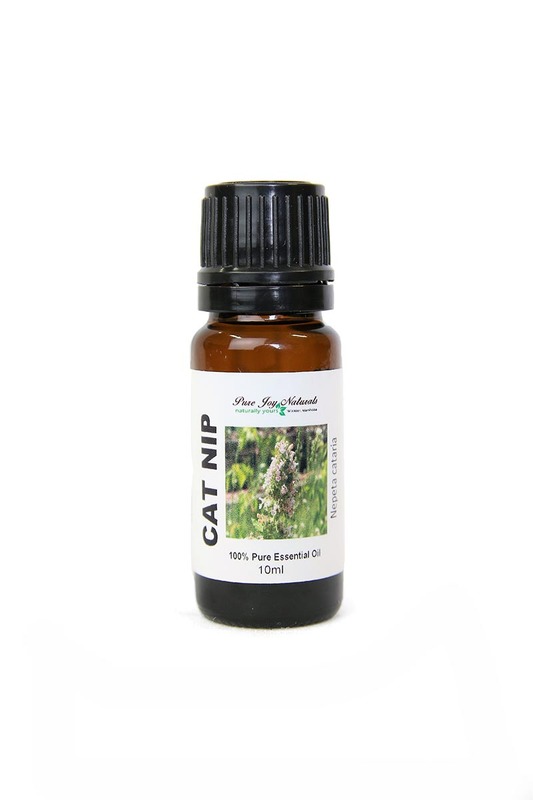 Catnip essential oil is very strong and smells like citronella. What the heck do you do with Catnip 100% Pure Joy Naturals Essential Oil? Researchers at Iowa State University found that the constituent nepetalactone, in catnip, is ten times more effective at repelling mosquitoes than DEET. 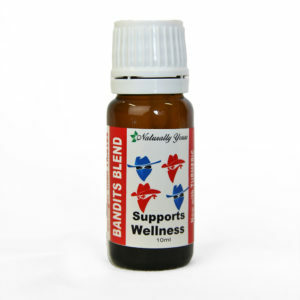 Catnip Essential Oil is very strong and smells like citronella. This is a must have for the summer. We use Catnip in our “Aromatherapy for the Outdoors Spray”. Use this blend in your diffuser while you relax and enjoy the outdoors. 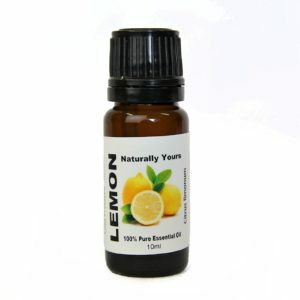 Description / Colour / Consistency: A clear yellow to light brown liquid with a thin consistency. 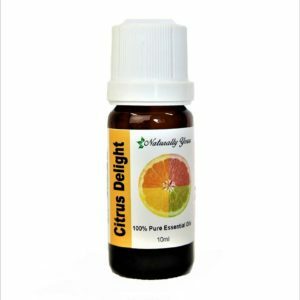 Aromatic Summary / Note / Strength of Aroma: The aroma is basically green and herbaceous with sweet floral hints, giving a top note of medium to strong strength. Blends With: Bergamot, Citronella, Clary Sage, Helichrysum, Lavandin, Lavender French, Lemon, Marjoram Sweet, Orange Sweet, other Mints, and Rosemary, Sandalwood and Turmeric. Product Abstract: Catnip is also referred to as Catmint and has earned the reputation of having an intoxicating effect on house cats, due to a compound that causes temporary euphoria; however, since the 15th century, humans have been using Catnip as an herbal remedy. The plant is native to Europe, Asia, Africa and has been naturalized in North America. The Catnip plant is cultivated in parts of Canada such as Alberta and British Columbia.